Ministry History: Have been involved with First Impressions Ministry as an usher and greeter and Outreach Ministry with 4 mission trips to the Navajo Nation. Family: Frank is married to his wonderful wife of 40 years, Tammy. He has one daughter in Washington State and 2 grandchildren. 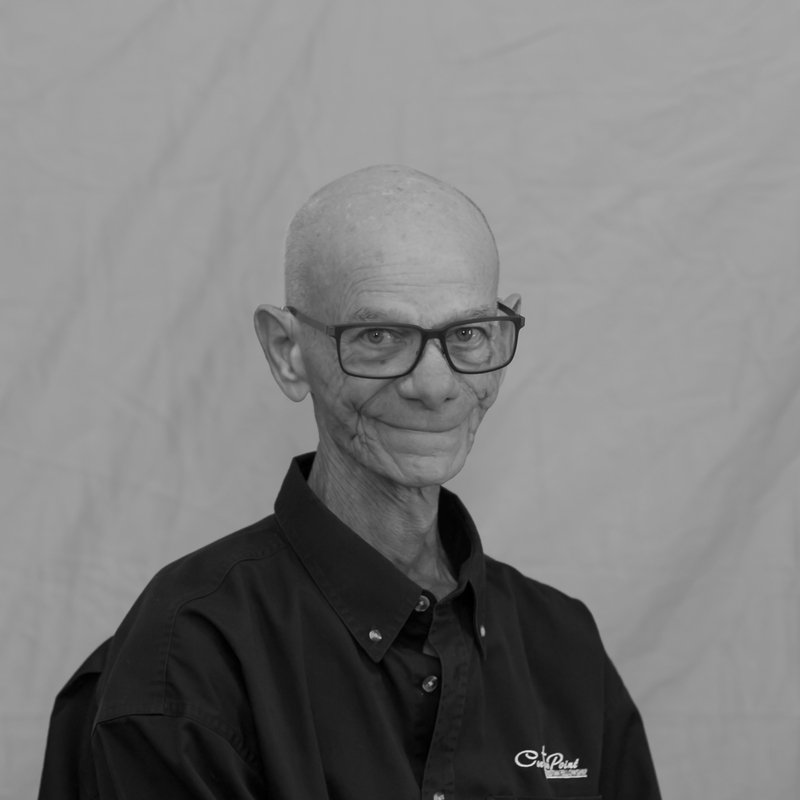 Favorite Hobbies: Frank enjoys working with wood and helping Tammy with quilting. Fun Fact: Frank retired from the Army after 23 1/2 years.